Formulated with revolutionary and effective skincare actives, Dr's Secret works in harmony with the skin's natural processes, to make having radiant, clear skin achievable for everyone. Took a trip down to Dr's Secret (Singapore) office the other day to check out my skin condition to see which products were suitable for my skin. 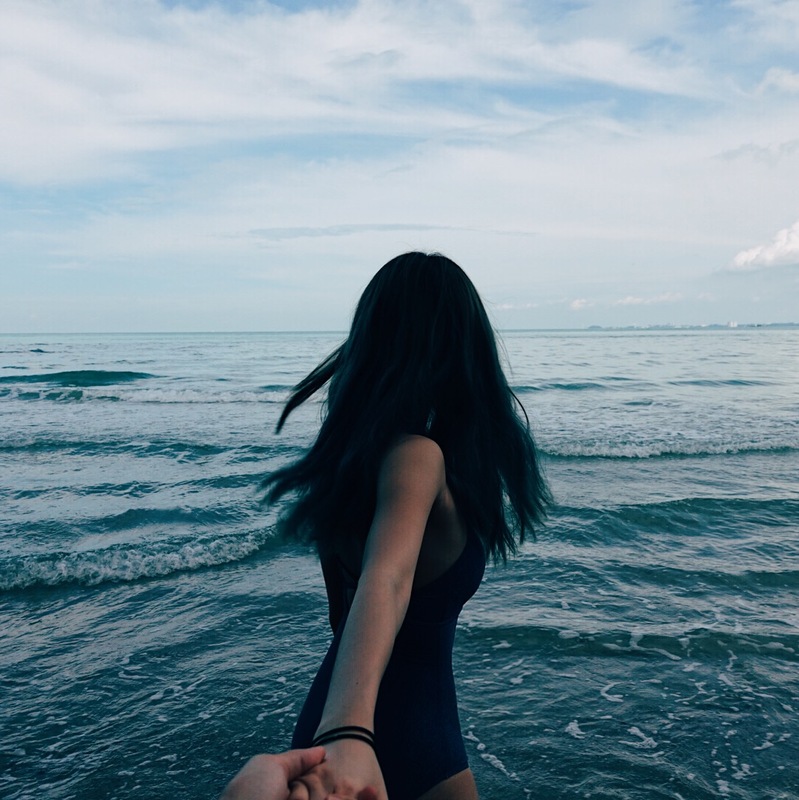 "Your skin type is oily, with a low moisture level. Your skin may feel tight and appear flaky, but may carry an oily sheen due to high sebum secretion. You have enlarged pores, especially at the nose and chin areas. Stress, an unbalanced diet, constipation and lack of sleep may result in increased sebum secretion. It is advisable to avoid such situations." 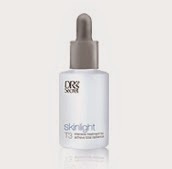 I was so glad to be introduced to Dr's Secret T Series, which neutralizes, enhances, & strengthens our skins. Effectively remove make-up, impurities and dead skill cells. 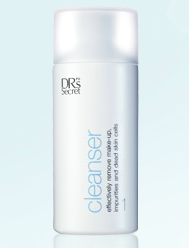 Click here to find out more about Dr's Secret Cleanser. Restore skin pH balance and refine skin texture. 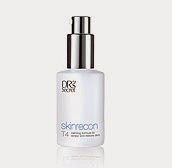 Click here to find out more about Dr's Secret Toner T2. Intensive treatment to achieve total radiance. 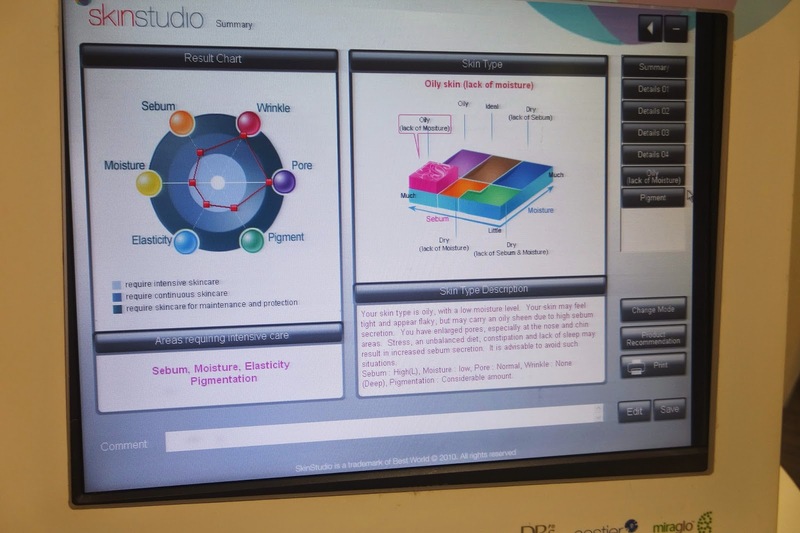 Click here to find out more about Dr's Secret Skinlight. Calming formula to renew and restore skin. 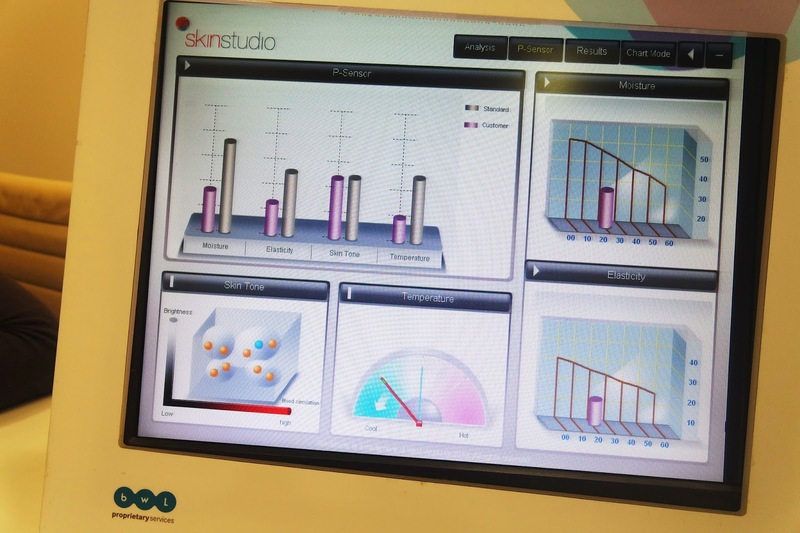 Click here to find out more about Dr's Secret Skinnrecon. Protect skin against UVA/UVB rays. 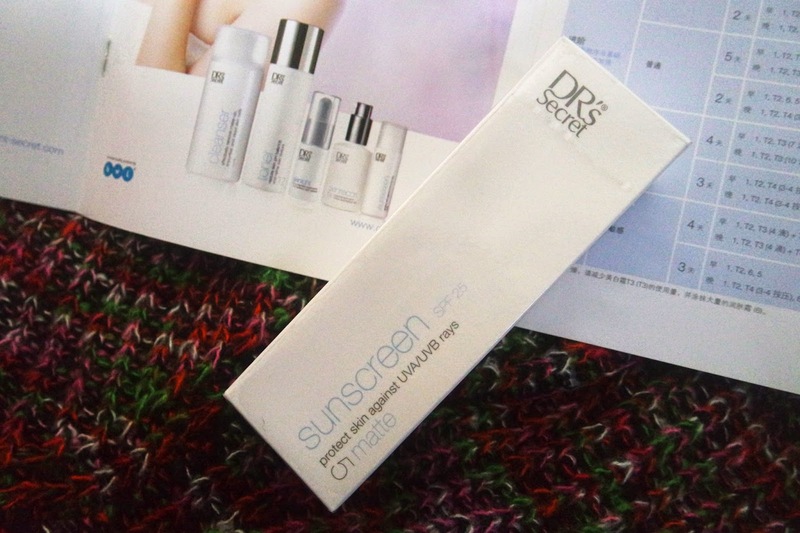 *Dr's Secret Sunscreen in both glossy & matte finish. Click here to find out more about Dr's Secret Sunscreen in Matt & here to find out more about Dr's Secret Sunscreen in Glossy finish. Click here to find out more about Dr's Secret Moisturizer. Restore youthful complexion and prevent skin aging. 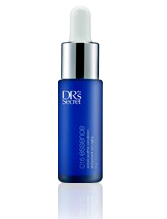 Click here to find out more about Dr's Secret C15 Essence. Calm and sooth blemishes or spots. 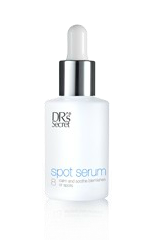 Click here to find out more about Dr's Secret Pimple Spot Serum. Shrink visible pores and deliver skin lifting results. 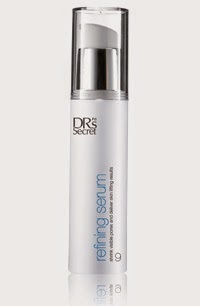 Click here to find out more about Dr's Secret Refining Pore Serum For Enlarged Pores. I've been using their Sunscreen (Matte) for the past week and I must say I love how it doesn't make my skin look oily like how most sunscreen's do. P/s Do you know how important it is to have sunscreen on? Here are 5 reasons why you should ALWAYS have sunscreen on. It helps to prevent facial brown spots and skin discolourations. I wish I knew about all these factors sooner! Due to my negligence, my skin has many spots and discolourations and nothing much can be done about it now. All I can do now is to prevent it and I have been extremely diligent in applying sunscreen everytime I'm out of the house. Check out Dr's Secret Singapore promotion's page (here) to check out their monthly promotions available as well! 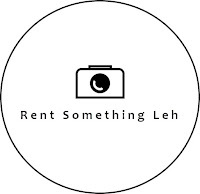 Quote ANGELINE for $10SGD off all products on Dr's Secret website! Call em' up now for a FREE skin check!